We are delighted to welcome this month’s speaker Helen Glaze from Legal Eye to the next instalment of Certainty Expert Webinars. 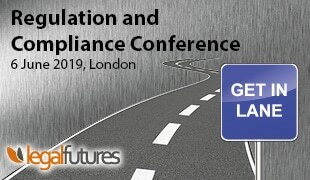 The world of compliance moves quickly and it is often challenging for busy practitioners to keep up-to-date with all the changes and proposed changes. The SRA are intending to make significant changes which their Looking to the Future consultations have addressed. Whether innovation and compliance can co-exist.